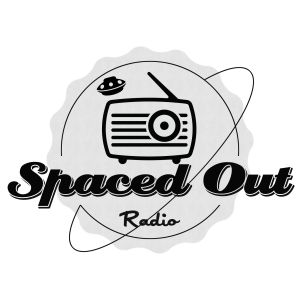 Jill and Roger will be interviewed on the January 14th, 2015 episode of Spaced Out Radio. In just a short while, we will hit the virtual airwaves on Spaced Out Radio. Here is a short listener’s guide to the audio recordings that you’ll be hearing. At times, it feels like my life has resembled an episode of Scooby Doo, minus the big revelation that old man Marley was at work behind the scenes the whole time. In life it seems, there are not many answers, only more questions. 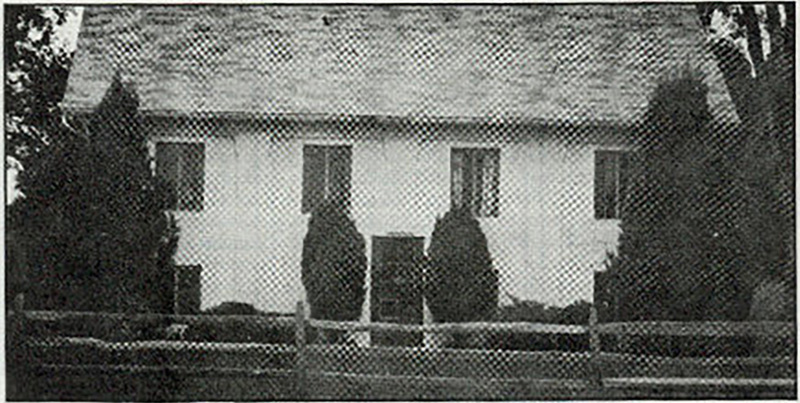 As I alluded to in “It Was A Dark and Stormy Night,” I lived for 14 years in a house on the eastside of Indianapolis which had “no good reason” to be haunted, at least in so far as no one had died there. 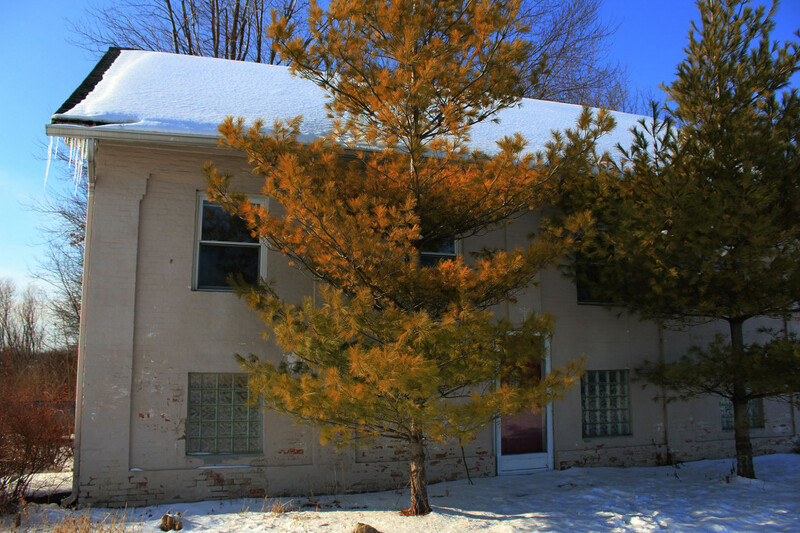 And yet the number of unexplanable incidents in that house made me a believer in the paranormal. 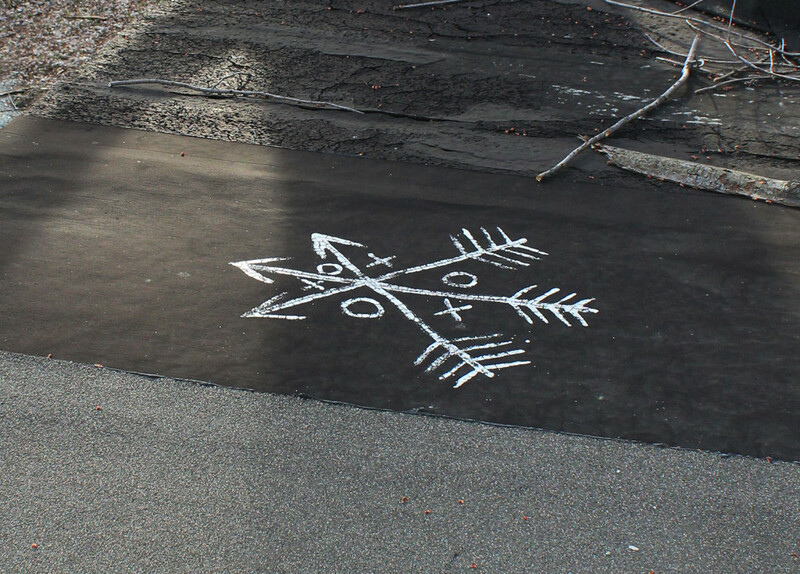 There was a dark, sad mystery looming over the area. 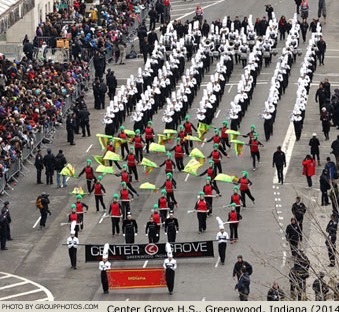 Center Grove High School Marching Band (Macy’s Day Parade, 2014). Photo by Groupphotos.com.